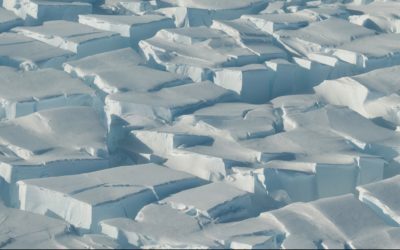 The gigantic Thwaites Glacier is melting – accounting for four per cent of the annual sea level rise every year. 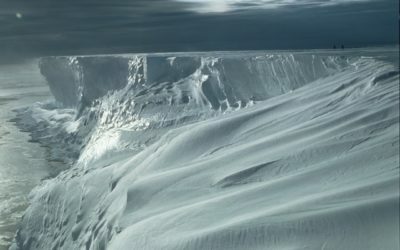 Scientists fear the huge mass of ice could eventually collapse, raising the global sea level 80 centimetres – more than two and a half feet – and so are beginning a five-year programme of field activities, called the International Thwaites Glacier Collaboration, on the glacier. 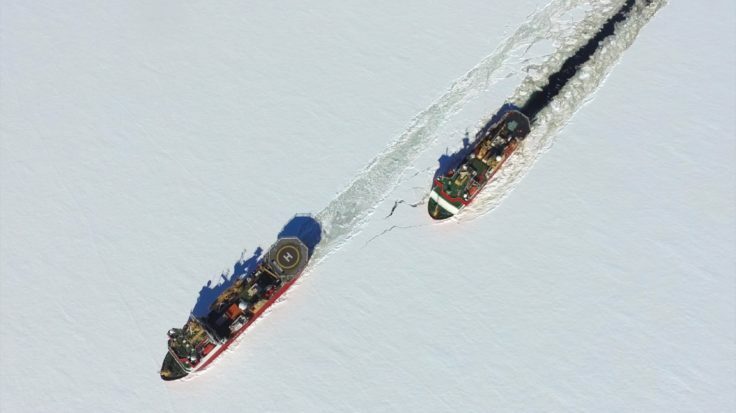 The two vessels delivered four large tracked vehicles, 14 snow mobiles, numerous sledges, two cabooses to act as living quarters, fuel and food to last nearly 5,000 days. 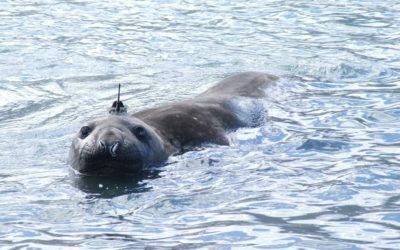 Upon arriving at the Stange Ice Shelf, a team went on to the ice to dig deep holes to secure the ship’s berthing lines. The crews then worked around the clock for 72 hours to offload around 600 tonnes of equipment, machinery and supplies as quickly as possible. 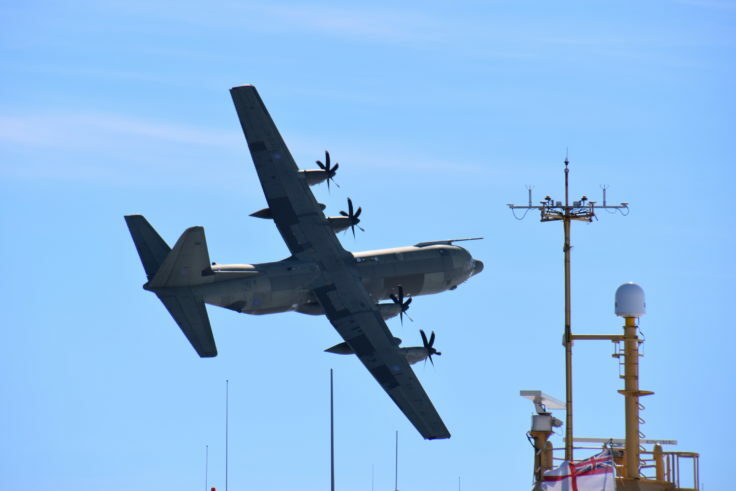 Joining in the long-range Antarctic mission have been BAS Twin Otter aircraft and an RAF Hercules, which dropped 70 tonnes of supplies to outlying UK research sites and conducted a fly-past of Protector while she was berthed at the ice shelf.